I believe snacks are the most loved tinee- minee food that makes a huge impact if not eaten correctly. It’s also these small snacks in between foods which add huge belts around our waist and at other unwanted places. Snacks are especially tempting when you are on a diet like Ketogenic diet and make you go off the track. That’s why today I have got a list of 10 Best savory Keto snacks that you can happily munch while being on Keto diet plan. If you have a sweet tooth then you can check keto ice creams recipes to try this summer. 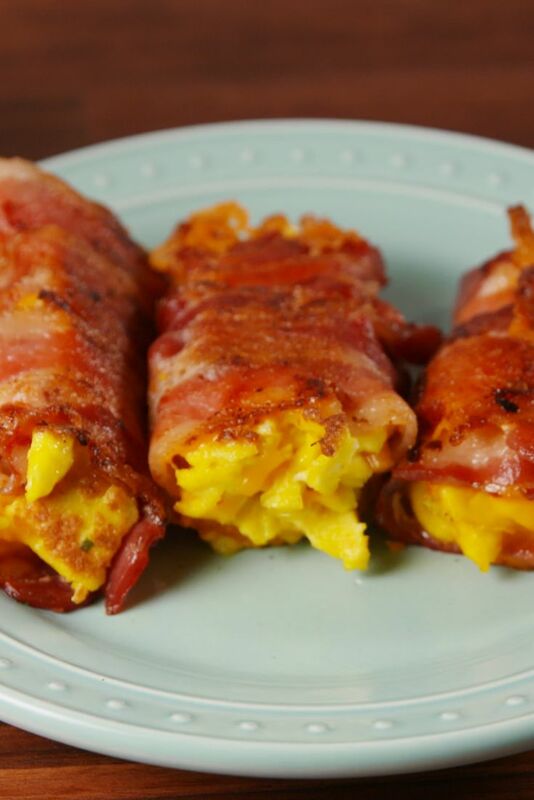 10 Savory Keto Snacks that help you to reach Ketosis. 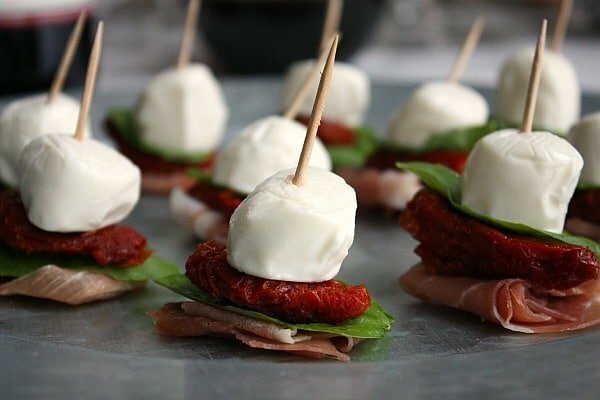 These snacks are not only keto friendly but tasty and easy to make. I must tell not to munch too much as these tiny tasty bombs as you can quickly go off your daily carb limit. These Zucchini fritters can be baked or pan-fried. They are easy to make, gluten-free and one of the best savory keto snacks to enjoy. You can eat them at breakfast, lunch or as snacks. These portobello mushroom- feta frittatas are very easy to make and healthy too. You can add or remove ingredients depending on your taste provided they are low in crab. Enjoy these frittatas at breakfast, lunch, brunch or as a snack. With just two ingredients, it can’t get easier than this. You just need eggs and cheddar cheese to make these savory keto snacks. It’s good for kids lunch box too. This recipe uses zucchini bread crust..ohh yumm…you gotta make these low carb savory keto snacks. Enjoy them at breakfast, brunch, lunch or at snacks. You no longer need to eat the boring boiled egg because this recipe will open lots of doors for you. 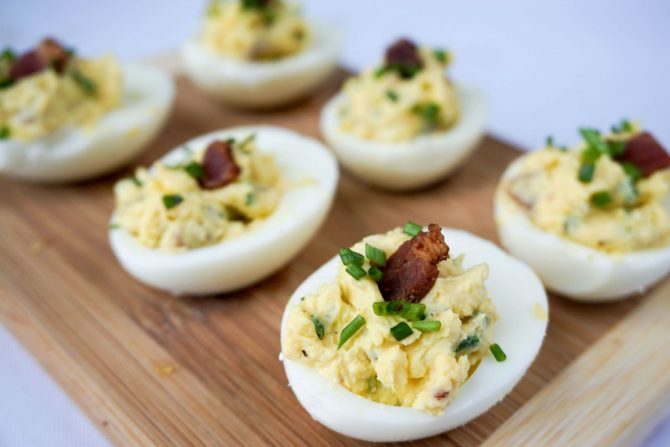 You can turn the simple boiled egg into tasty snacks. I couldn’t stop drooling when I watched the recipe video. It got to be one of the best savory keto snacks. You can also enjoy them at breakfast. This is a new version of bacon and egg for me. You can make it as a party appetizer too. 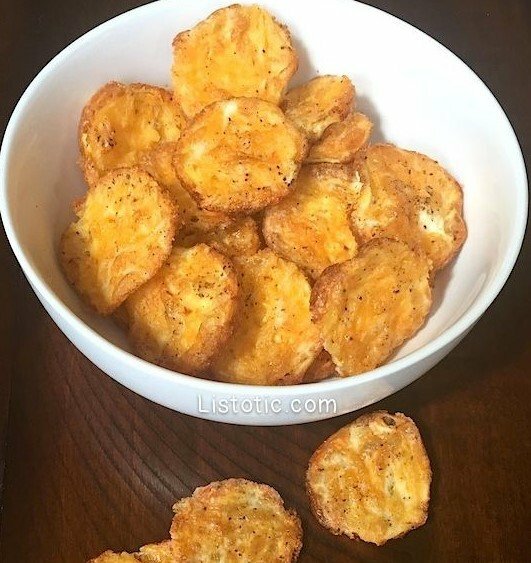 For those Doritos lover, these salty and cheezy chips will be your Keto version of the same. These salty and cheesy chips are one-time bake and enjoy them for many days. 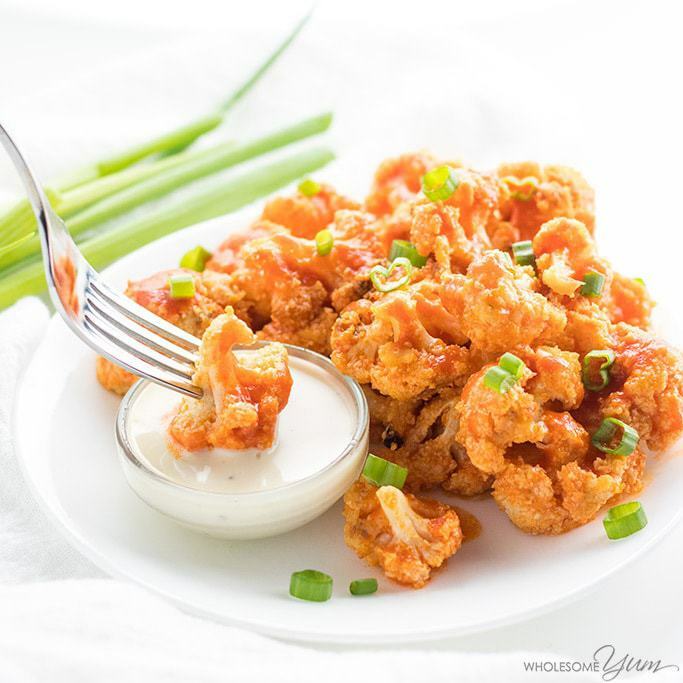 Buffalo cauliflower bites are a delight for vegetarians as well as non-vegetarian. They make a delicious side dish or just a yummy appetizer. This one is the must-have on your savory Keto snacks list as it’s not only so easy and simple to make but looks amazing too. 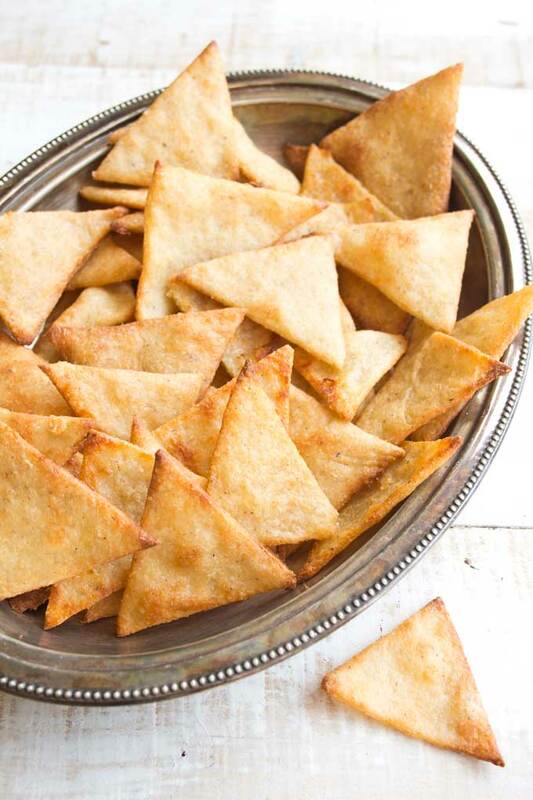 This is the snack to impress your guest at your party. Enjoy it as a snack or a party appetizer. This is going to be my favorite savory keto snacks as I love Jalapenos. I can eat them any time, they are full of flavors. I am sure you can’t wait to try these savory keto snacks. I hope these snacks recipes will help you to stay on your course but don’t forget to eat in moderation. Do you know any other tasty savory keto snacks? Please let us know in the comment below.